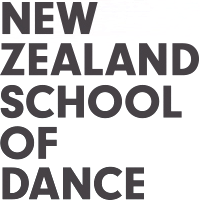 The NZSD has formed a unique relationship with Jetts Fitness Newtown, located a short distance from the School. All students have full membership of Jetts gyms in New Zealand and Australia, funded by their student services levy. The gyms are fully equipped with cardio and weights-based equipment. The school’s gym instructor conducts training programmes to help students get the most out of their training.